Get ready for the sponsorship that you deserve! 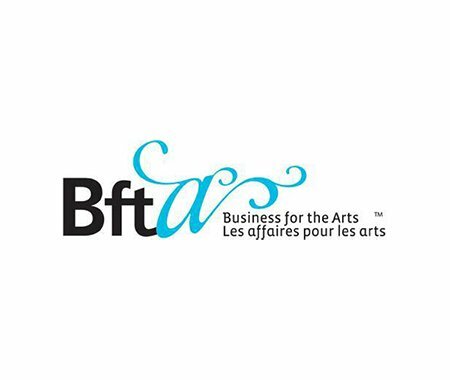 SaskCulture is pleased to partner with Business for the Arts in their Sponsorship Series for arts organizations. There are six modules available for purchase, and three packages to choose from. Each of the training modules automatically come with our foundational training called Sponsorship 101. From there, you can choose whether you want to purchase the remaining five modules, an additional set of three, or our simple two-pack. As an affiliate member, SaskCulture is pleased to be able to offer our members a special registration discount. Registration is open until Wednesday, April 15th at 12:00 p.m. Click here to register now and get your special registration discount!